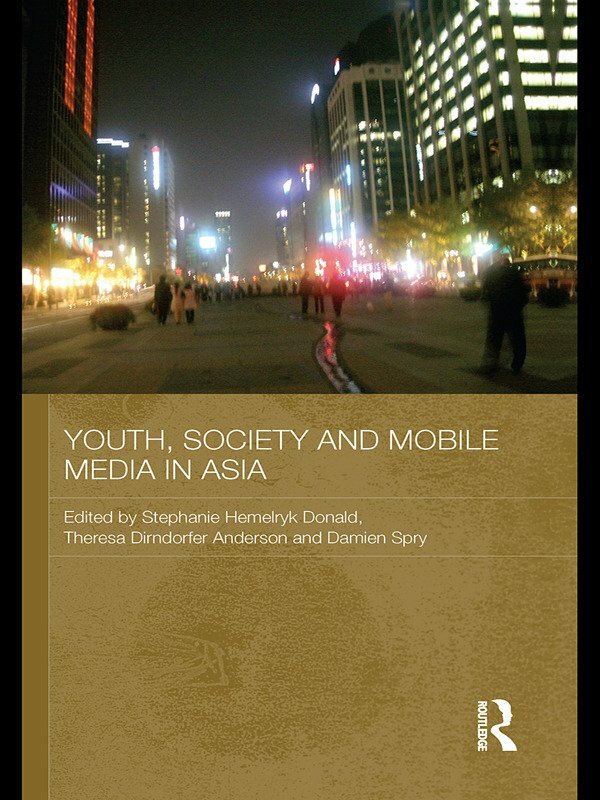 Stephanie Hemelryk Donald is Dean of Media and Communication at RMIT University, Melbourne. Her most recent publications include Global Media Studies: Theories and Approaches; Branding Cities: Cosmopolitanism, Parochialism and Social Change; The State of China Atlas; and Little Friends: Children’s Film and Media Culture in China. Theresa Dirndorfer Anderson is a Senior Lecturer in Creative Practices, Faculty of Arts and Social Sciences, University of Technology, Sydney (UTS), Australia. Damien Spry is a doctoral candidate in the Department of Media and Communications at the University of Sydney, Australia.